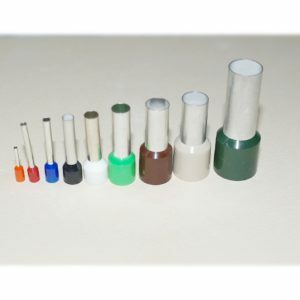 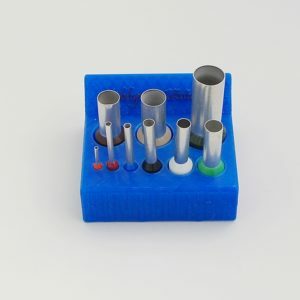 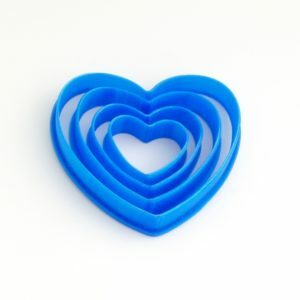 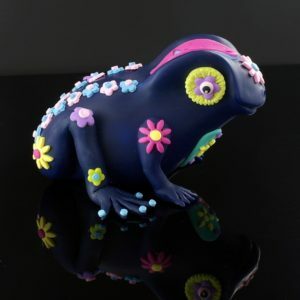 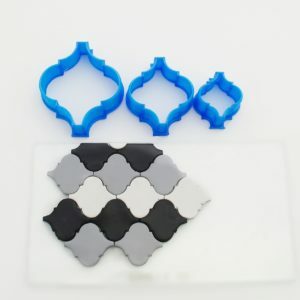 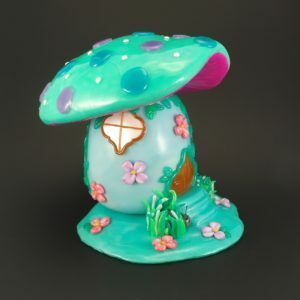 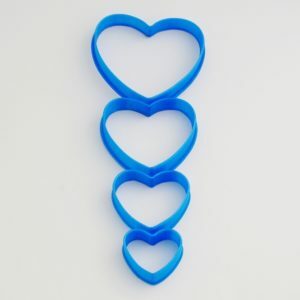 Here you can find all kind of cutters for polymer clay. 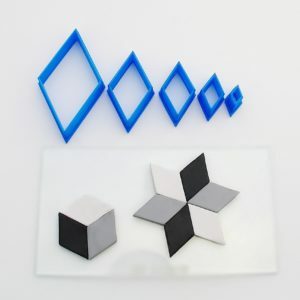 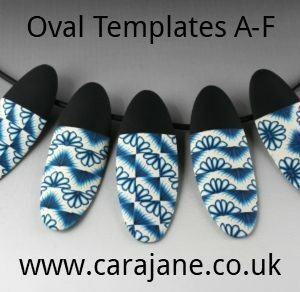 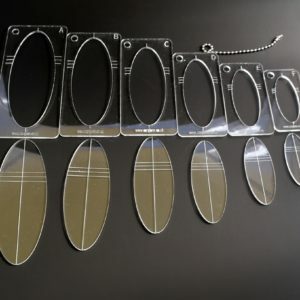 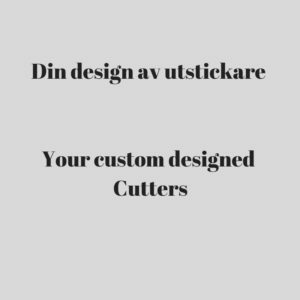 And if you can´t find the right shape of cutter you can design your own here at Hobbyrian. 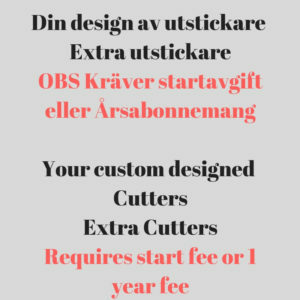 Take a look at “Your custom designed cutters” and get a cutter in your own design or get the “1 year fee” that includes 10 designs and 10 cutters. 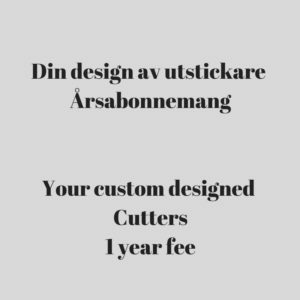 You get 1 year to come up with 10 different designs of cutters. 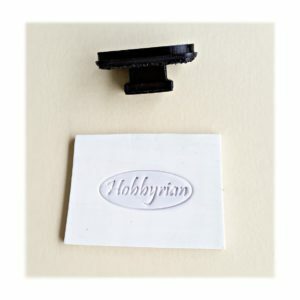 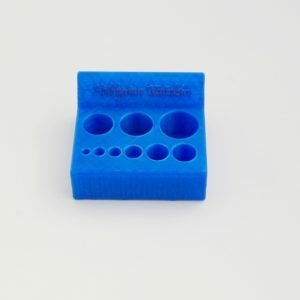 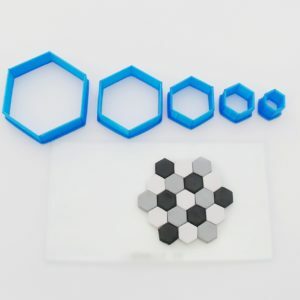 Also take a look at the Hobbyrian cutters useful and fun. 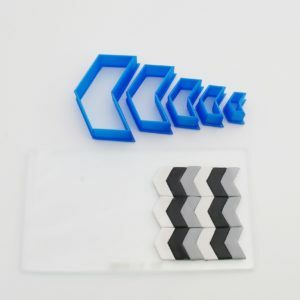 3d printed cutters with a sharp edge for best result.